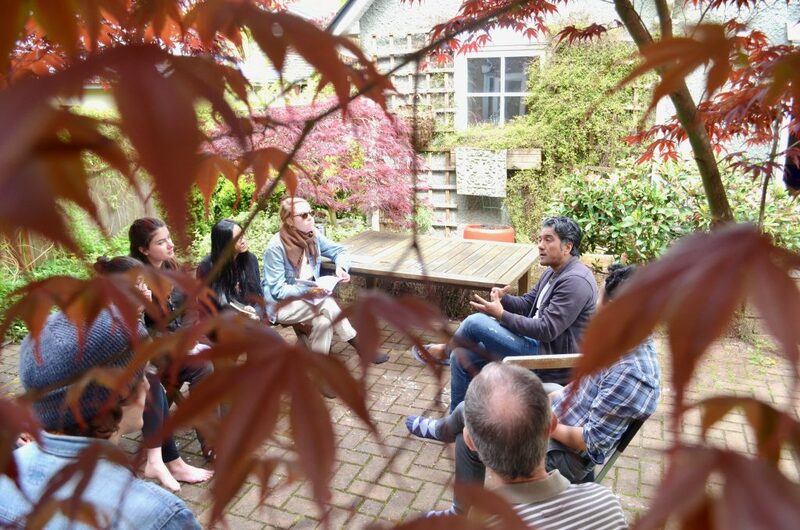 Wondering what it’s like to partake in our immersive, community-engaged courses? Take a look at the daily schedule for the Nepali and Tibetan sections below. 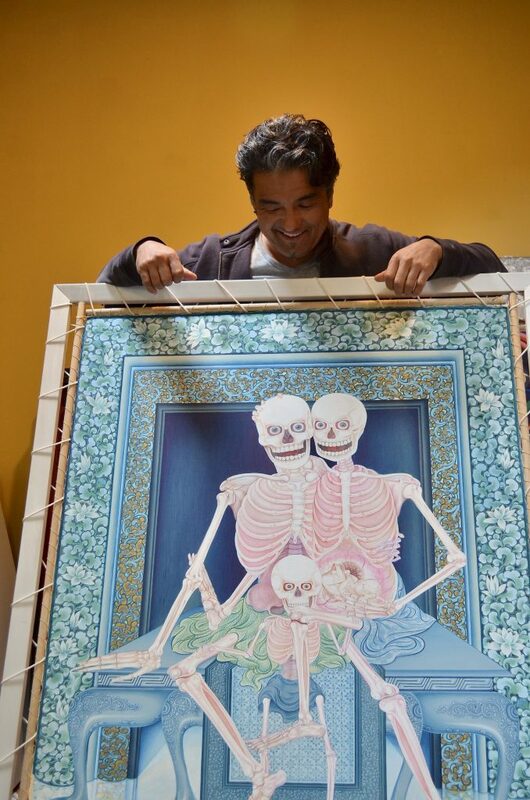 Monday-Thursday: Classes from 9:00-12:15PM, taught by Mr. Binod Shrestha. 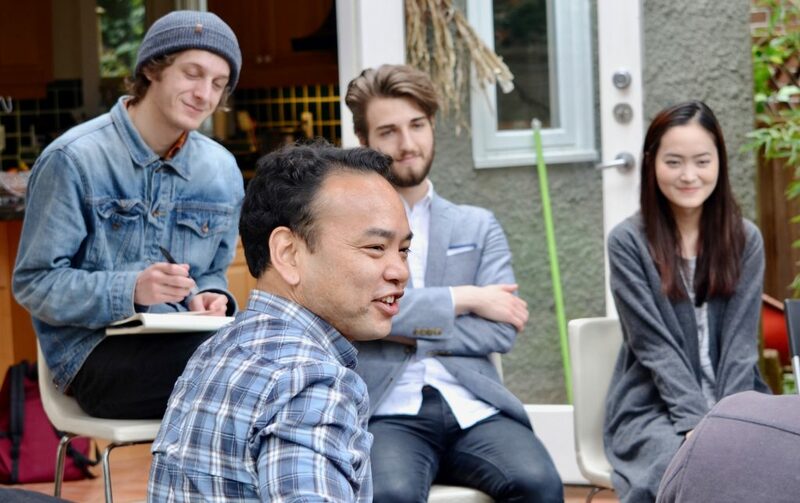 The language classes emphasize building oral speaking skills and relevant vocabulary, in order to create a foundation for the immersive structure of the second week. In addition, students began to learn the Nepali script, as well as basic grammar and sentence structures. The second part of these courses took place off-campus at sites whose diversity mirrored the interdisciplinary nature of the course. Students in the Nepali section had lunch at the Spice of Nepal restaurant, visited Thrangu Monastery, had dinner with a Nepali host family, and visited Jackets for Jasper, a Nepal-focused charity organization. 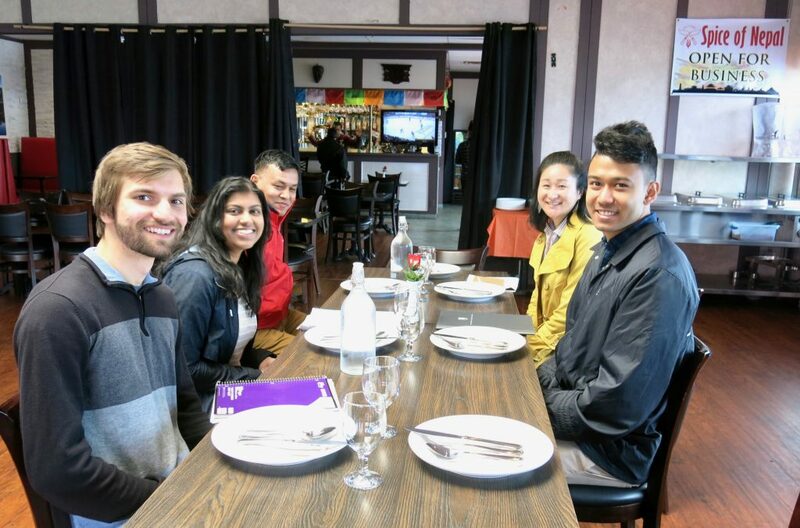 On the first day of the program, students learning Nepali had lunch at the Spice of Nepal, a local favourite for Nepali food. 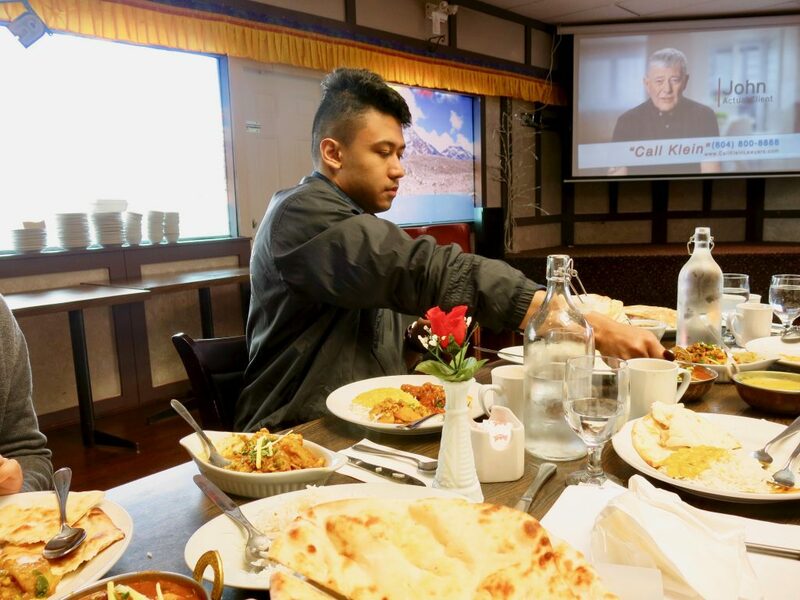 Students practiced culinary-based vocabulary with the owner of the restaurant while enjoying delicious Nepali food. Students visited Thrangu Monastery in Richmond to learn about Buddhism and its relevance to the Himalayan Region. Students met with several Nepali-speaking monks at the monastery to practice their conversational skills. 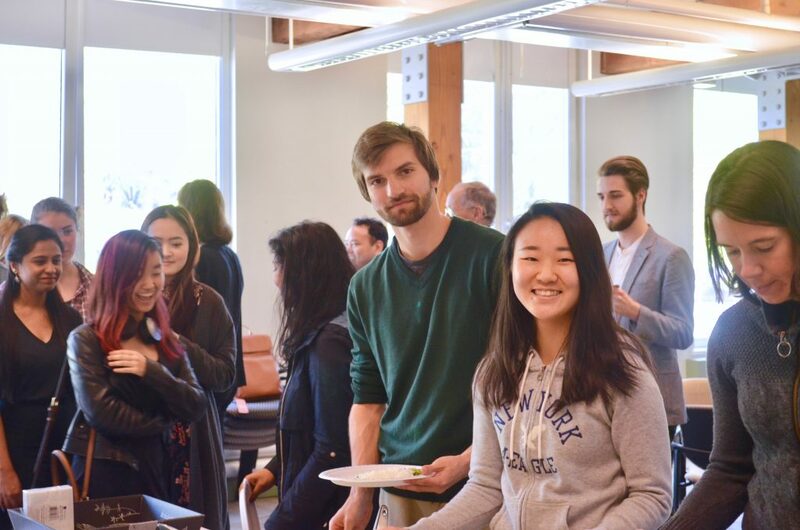 Nepali students visited host families around Greater Vancouver and enjoyed a home-cooked meal while practicing their spoken language skills and hearing stories from Nepal. 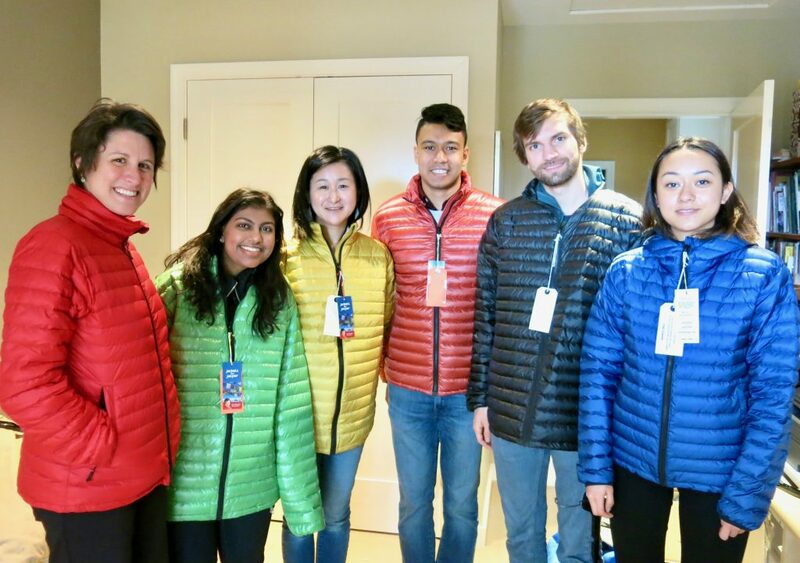 Nepali students visited Jackets for Jasper, a Nepal-based charity organization that donates profits from their clothing sales to contribute to the rebuilding and relief efforts in post-earthquake Nepal. 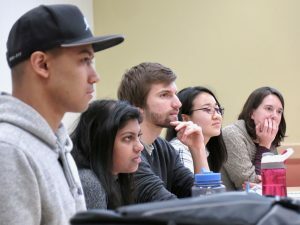 Students had the chance to learn about the story of the organization — and perhaps, to dream of ways that they may become involved with similar lines of work. 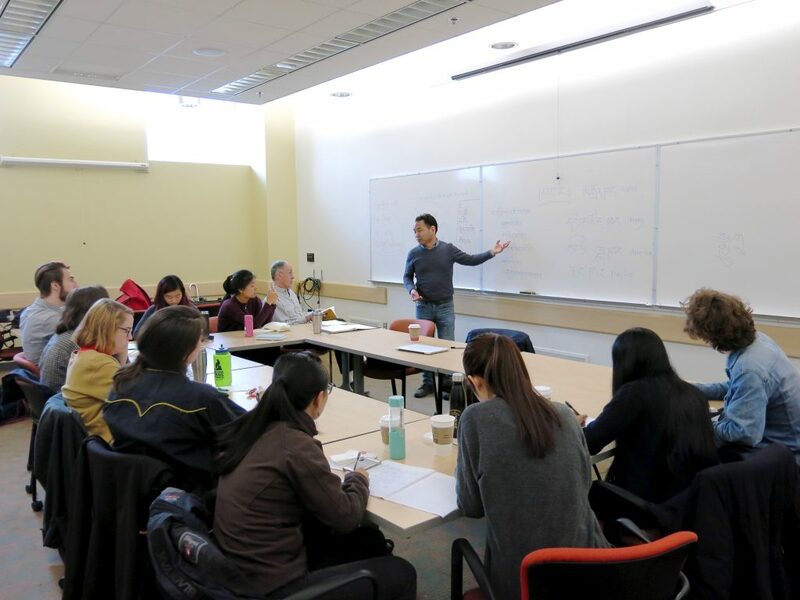 Monday-Thursday: Classes from 9:00-12:15PM, taught by Mr. Sonam Chusang. 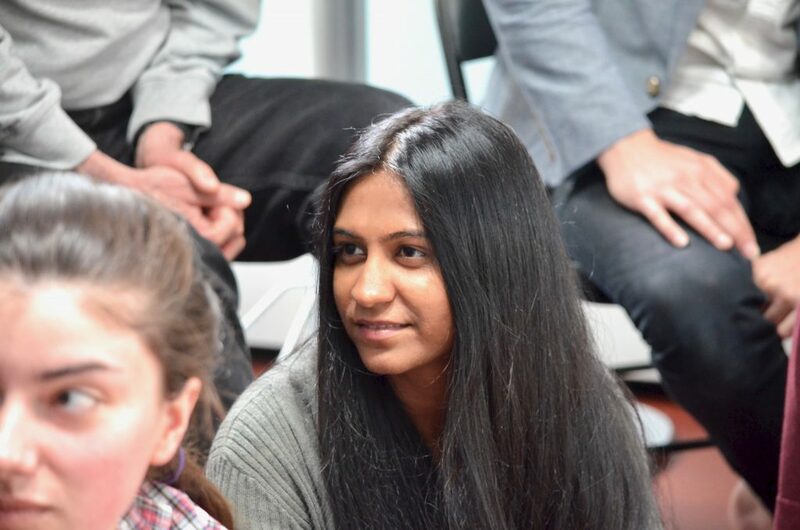 During this week, students in the Tibetan section met with an artist from the Vancouver Tibetan community, visited Tsengdok Monastery, ate dinner with a Tibetan host family, and visited the Tibetan Transition House which was built to house new Tibetan refugees during their first three months in Canada. 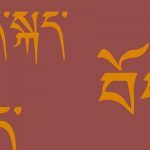 For students learning Tibetan, the first day of the community-engaged language-learning program brought them to the personal studio of Kalsang Dawa, a Tibetan artist trained by three of Lhasa’s most prominent masters of traditional thangka painting, and who now pushes the boundaries of traditional art with an evolving personal style. 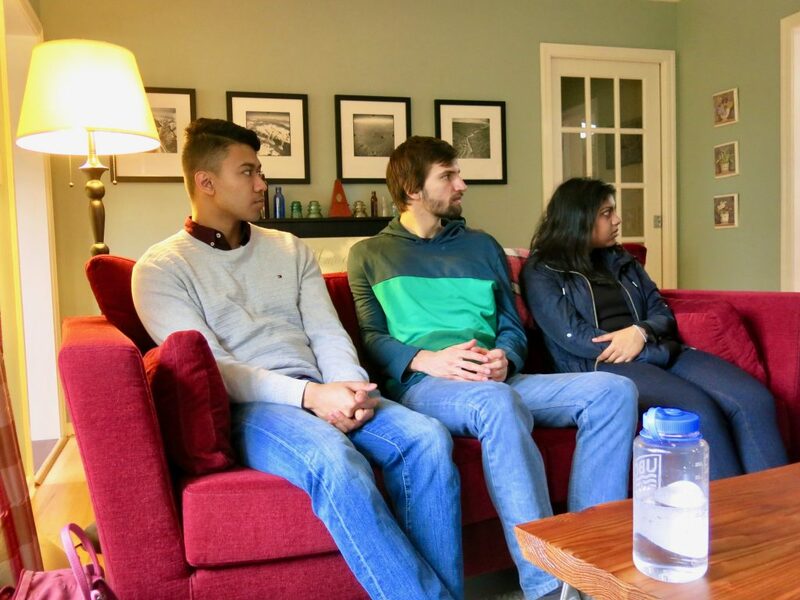 Students also had the chance to meet with Elizabeth Napper, co-director of the Tibetan Nuns Project, and Jeffrey Hopkins, who served as H.H. the Dalai Lama’s interpreter into English for 10 years. 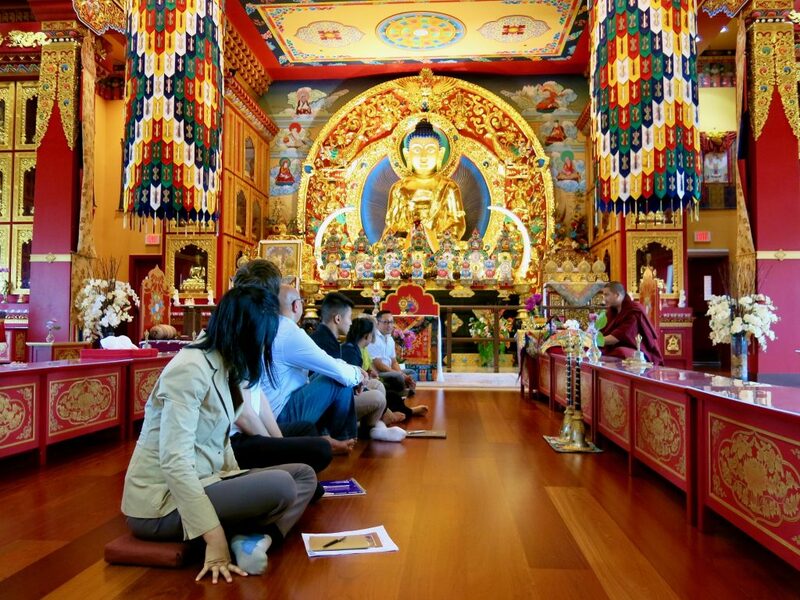 Students visited Tsengdok Monastery in Vancouver, where they met Tsengdok Rinpoche and practiced their Tibetan in conservation with him. 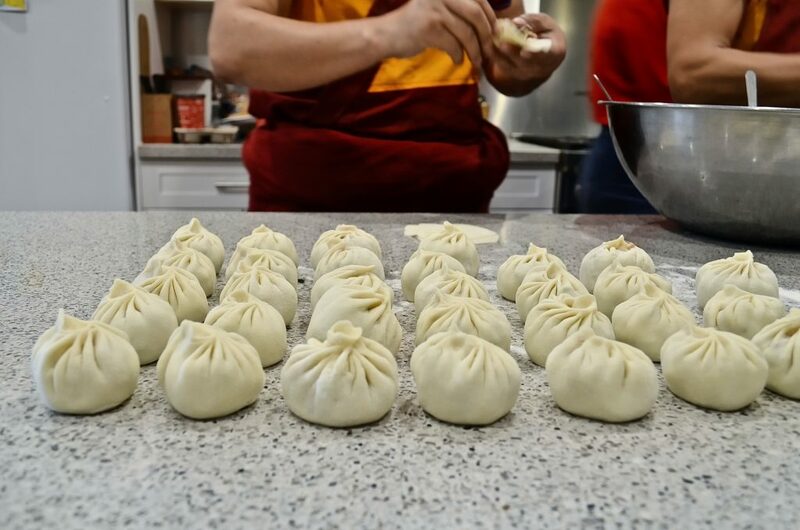 Additionally, students had the chance to take part in a prayer ceremony, afterwards joining the kitchen in hand-making momos, a delicious variety of dumplings that is enjoyed throughout many places in the Himalayan region. 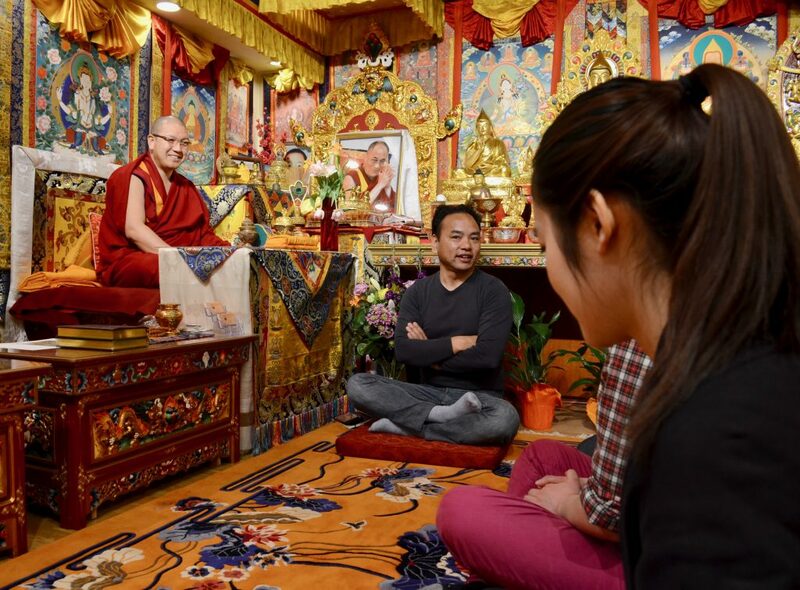 Students visited one of the Tibetan Transition Houses in Burnaby, BC. 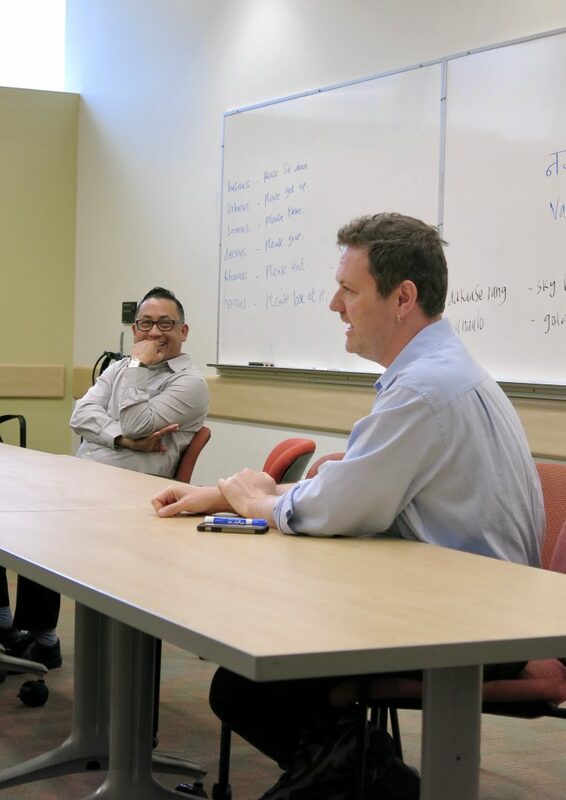 Students met with representatives from the Tibetan Cultural Society of British Columbia (Tibetan Cultural Society of BC, TCSBC) who discussed their involvement in the government-mandated project of bringing 1,000 Tibetan refugees from Arunachal Pradesh, India, to resettle in various cities across Canada. 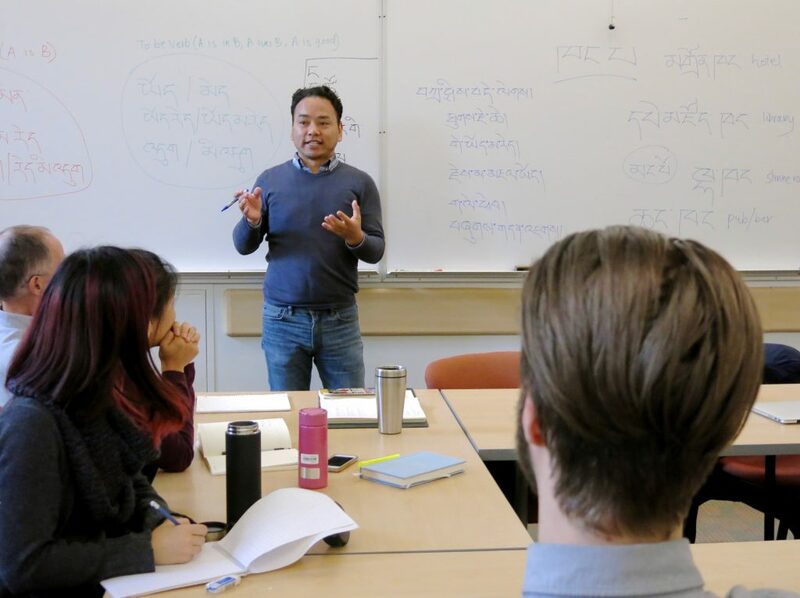 Students drank traditional-style butter tea, met recent refugees and practiced their Tibetan conversational skills together, participating in an informal Tibetan-English language exchange. On the final day of the Tibetan program, students met with Tibetan host families for lunch or dinner, learning the names of many ingredients involved in making their Tibetan meal, and sharing stories with their hosts. For more detailed information on the courses and registration, please visit our Course Description page.